Let us go and seek out the cool cars parked on the streets of Manhattan’s Alphabet City neighborhood. There are cool cars of many kinds, and I think we can find them on video. 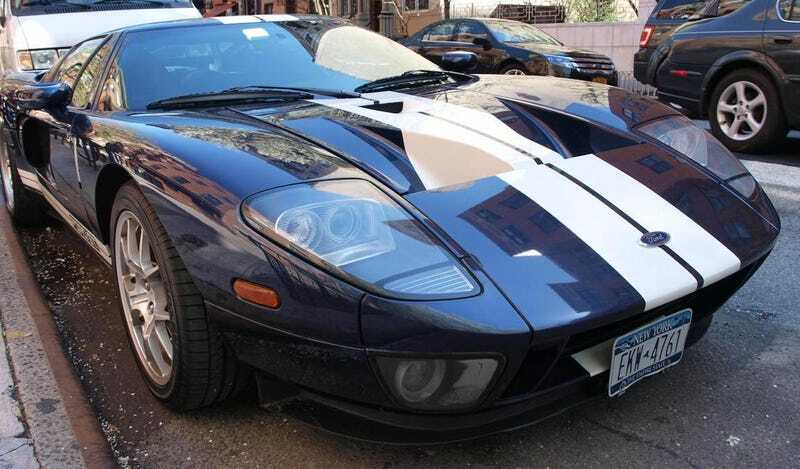 Alphabet City, the far over side of the East Village in downtown Manhattan, has some of the most abrupt monetary contrasts in the city, and you get all sorts of strange mixing of waters automotively, if that makes any sense.